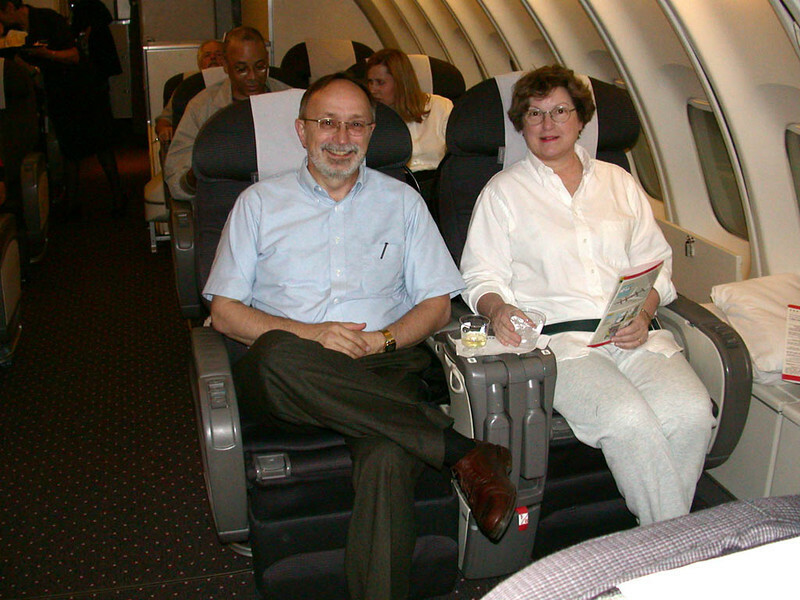 My one and only trip to Australia was for the IGARSS conference in 2001. These snap shots include a few scenic shots of modest merit. Locations visited include the Sydney area (including Biondi beach and the Featherstone Park), the Blue Mountains, and the Cairnes area (including Kuranda and the Great Barrier Reef).